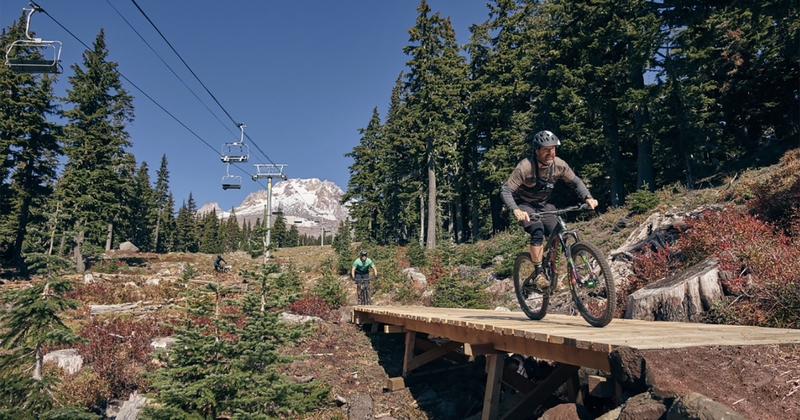 The Timberline Bike Park is not open but Phase 1 construction began Summer 2018 and concluded in October. Our bike park build crew established several miles of trails for all abilities, from beginner to advanced. 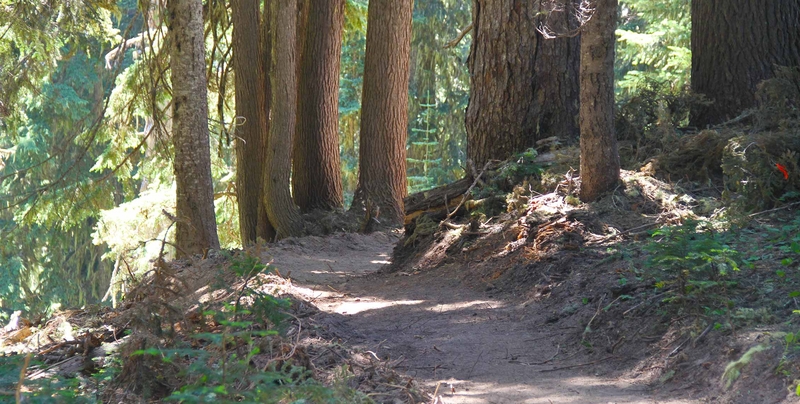 While there is still much work to do, we have set a course toward offering a premium lift-serviced mountain bike park and trail system at Timberline. If you’re half as excited about this as we are, you’ve already jumped out of your chair and onto your bike! 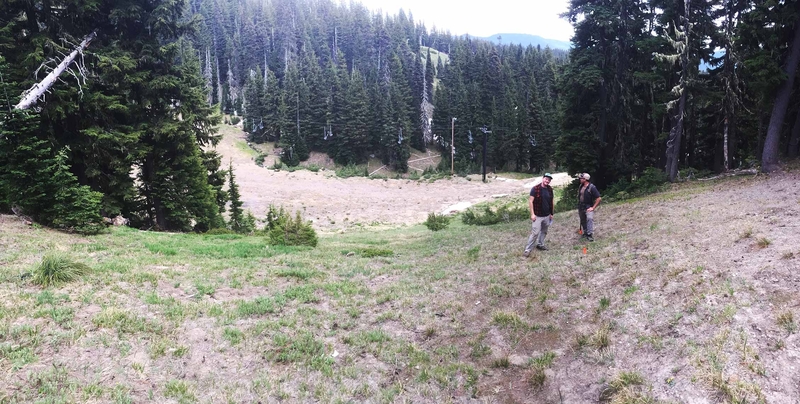 We have diligently been working towards the Timberline Bike Park Project, and look forward to a Summer 2019 opening. When we break ground on Timberline's new bike park on July 1st, we ask that guests and public stay out of the construction area for their own safety as well as the safety of the build crew. This will also allow the build crew to be more efficient in the few short months they have to complete the first phase of the project. It is of utmost importance that we protect Mt. Hood's water resources, prevent erosion, revegetate the landscape, and promote bee habitats while the bike park is under construction and operating in the future. Timberline's Trail Crew have experience as trail stewards for other Mt. Hood bike trails. They are working closely with Timberline's own Environmental Coordinator and the US Forest Service to make the Timberline Bike Park a sustainable and environmentally-conscious project.